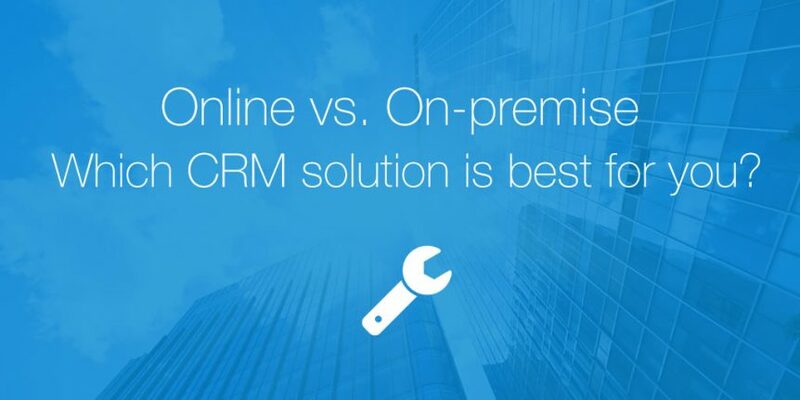 There are two primary types of CRM technology: on-premises and cloud based. We’ll break them down individually below. On-premises CRM puts the responsibility of admin, security, maintenance, and even control on the company that is using the software. Under this plan a company purchases licenses up front rather than buying subscriptions from a cloud provider. The software is installed on the client’s own computer system and, thus, the client assumes cost and responsibility of any upgrades to their software. In an on-premises situation an installation process is usually fairly prolonged in order to fully integrate the company’s data into the CRM software. 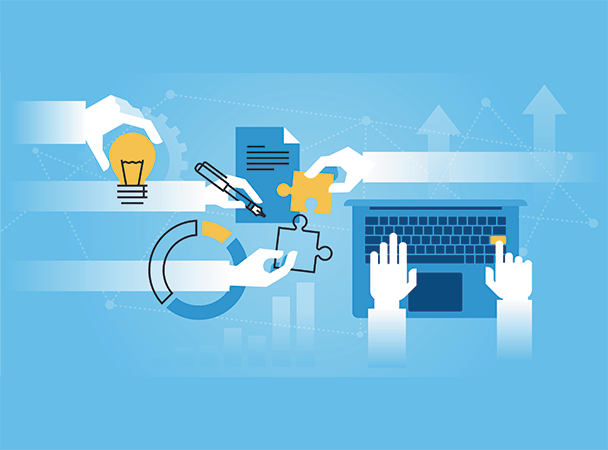 This set up generally most benefits companies with complex CRM needs. Cloud based CRM, also known as on-demand or Software as a Service (Saas) resides on an external network employees can access anytime, anywhere. All they need is an internet connection. Often a third-party service provider oversees maintenance and installation of any necessary software. Cloud-based is, without a doubt, the quicker and easier option. The trade-off is limitations to its reach. There is no question on-premises CRM provides a more in-depth, permanent solution for a business. But the cloud is portable, flexible, and less expensive. Smaller, less “complex” companies can greatly benefit from having the cloud-based option available to them based on their needs. Data security is obviously a concern for companies utilizing the cloud. You are sacrificing physical control of storage and maintenance of your data. If the cloud provider fails/goes out of business or is sold or bought out, your data can be compromised or even lost. Additionally, there’s always the risk of compatibility issues when data is migrated from your internal system to the cloud. If you continue long enough with a subscription based cloud provider, you may wind up spending more over time than you would committing to the up-front cost of an on-premise model. These challenges and decisions are nothing new, particularly for small businesses. Marlin is here to help you navigate the research and find the best solution for you. Give us a call today and we’ll get started!